Brooks, A. (2017) 'The End of Development: A Global History of Poverty and Prosperity', Zed Books, London. Brooks, A. (2016) 'Children's Illustrated Atlas', DK Books, London. Brooks, A. (2015) ‘Clothing Poverty: The Hidden World of Fast-fashion and Second-hand Clothes’, Zed Books, London. Herrick, C., Brooks, A. (2018) 'The Binds of Global Health Partnership: Working out Working Together in Sierra Leone' Medical Anthropology Quarterly. Brooks, A., Fletcher, K., Francis, R.A., Rigby, E.D. Roberts, T. (2017) 'Fashion, Sustainability, and the Anthropocene' Utopian Studies 28(3): 482-504. Schumaker, L., Brooks, A., Msiska, M-H., Pollard, E. & Potts, D. (2017) 'Situating the BRICS Phenomenon within the Histories and Cultures of Southern Africa' Journal of Southern African Studies 43(5): 853-861. Brooks, A. (2017) ‘Was Africa Rising? Narratives of Development Success and Failure among the Mozambican Middle Class’ Territory, Politics, Governance. Brooks, A. & Loftus, A. (2016) 'Africa's Passive Revolution: Crisis in Malawi' Transactions of the Institute of British Geographers 1(3): 258-272. Brooks, A. & Rich, H. (2016) 'Sustainable construction and socio-technical transitions in London’s mega-projects' The Geographical Journal 82(4): 395–405. Brooks, A. (2015) 'Systems of Provision: Fast fashion and jeans' Geoforum 63: 36-39. Phillips, J., Hailwood, E. & Brooks, A. (2015) 'Sovereignty, the 'Resource Curse' and the limits of Good Governance: a Political Economy of Oil in Ghana' Review of African Political Economy 43(147): 26-42. Brooks, A. (2013) ‘Stretching Global Production Networks: The International Second-hand Clothing Trade’ Geoforum 44: 10-22. Brooks, A. (2012) ‘Networks of Power and Corruption: The Trade of Japanese Used Cars to Mozambique’ The Geographical Journal 178 (1): 80-92. Brooks, A. & Simon, D. (2012) ‘Unravelling the Relationships between Used-Clothing Imports and the Decline of African Clothing Industries’ Development and Change 43(6): 1265-1290. Brooks, A. (2012) ‘Riches from Rags or Persistent Poverty? The Working Lives of Secondhand Clothing Vendors in Maputo, Mozambique’ Textile: the Journal of Cloth and Culture 10(2): 222–37. Brooks, A. (2010) ‘Spinning and Weaving Discontent: Labour Relations and the Production of Meaning at Zambia-China Mulungushi Textiles’ Journal of Southern African Studies 36(1): 113-32. Ericsson, A. & Brooks, A. 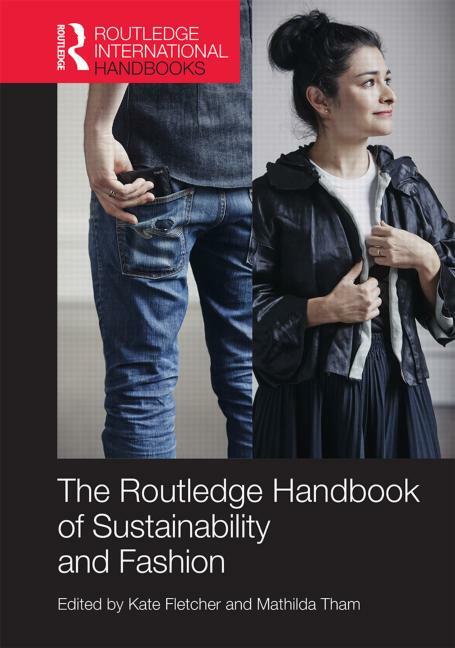 (2015) ‘African Second-hand Clothes: Mima-te and the Development of Sustainable Fashion’ Routledge Handbook of Sustainability and Fashion edited by K. Fletcher & M. Tham, Routledge. Brooks, A. 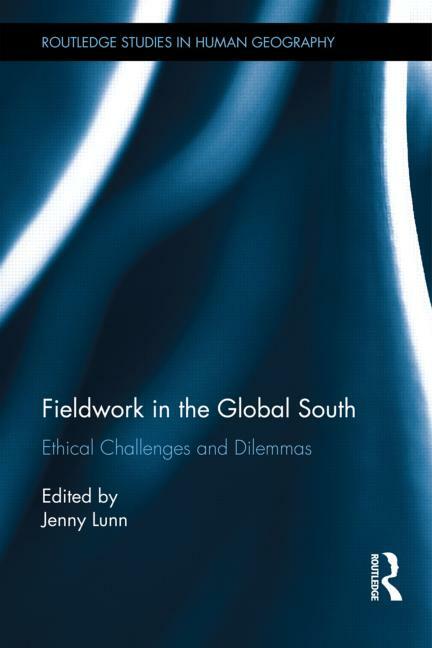 (2014) ‘Controversial, Corrupt and Illegal: Researching difficult topics in the Global South’ Ethical Challenges and Dilemmas of Fieldwork in the Global South edited by J. Lunn, Routledge. Brooks, A. 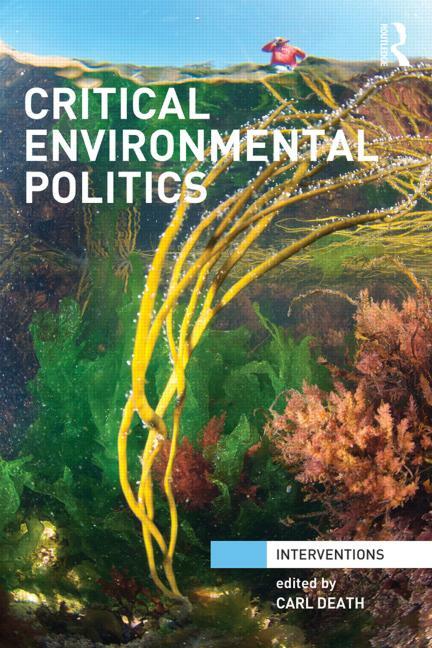 & Bryant, R. (2013) ‘Consumption’ Critical Environmental Politics edited by C. Death, Routledge Interventions series.